Seating your guests at each of your events will be quicker, easier and more enjoyable than ever. 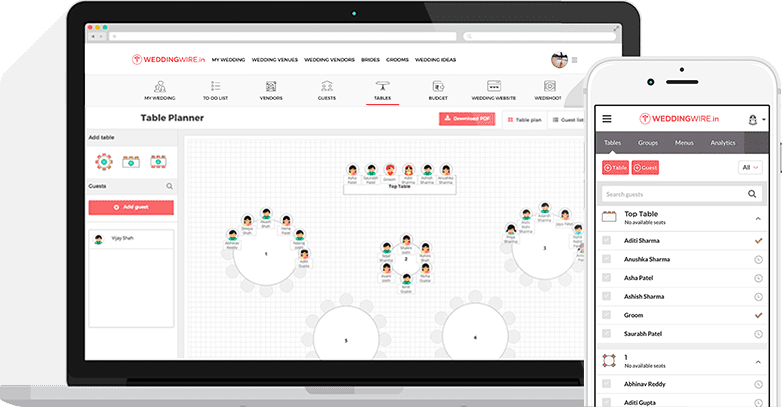 Family, friends and colleagues: With the Table Planner, you can easily seat all your guests. How do you imagine it? Be it with round tables or rectangular ones, arrange the room exactly how you want it! Enjoy creating your banquet hall layout. 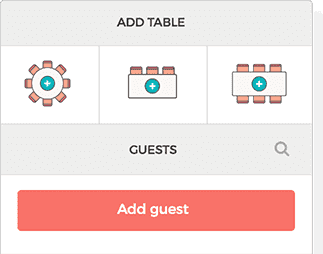 You'll be able to add, move and remove guests with just a click! 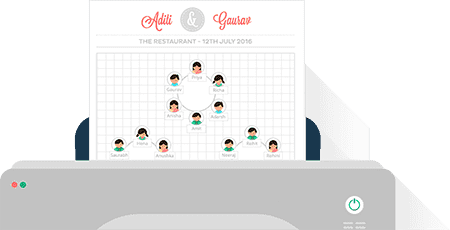 Once you are done planning and arranging the seating, just print out the seating chart and hand it over to the venue so they can set it all up as you wish.